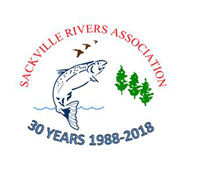 View Council eagerly approves Halifax Green Network Plan by Yvette D’Entremont in the StarMetro Halifax (Aug 14, 2018) for more details and comments by Walter Regan of the Sackville Rivers Association. The Halifax Green Network Plan, under development since 2014, was released on June 21, 2018 and today goes to the Community Planning and Economic Development Standing Committee (see Agenda). 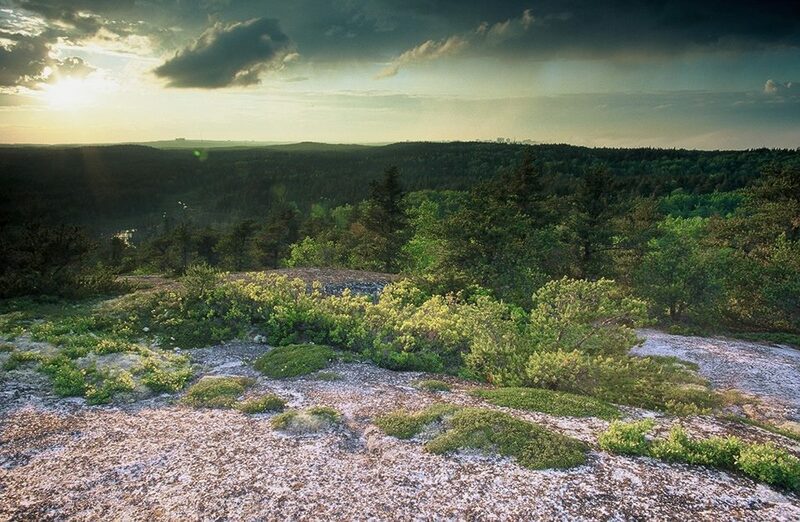 WRWEO/The Bluff Trail has been actively involved in development of the plan as a member of Our HRM Alliance. 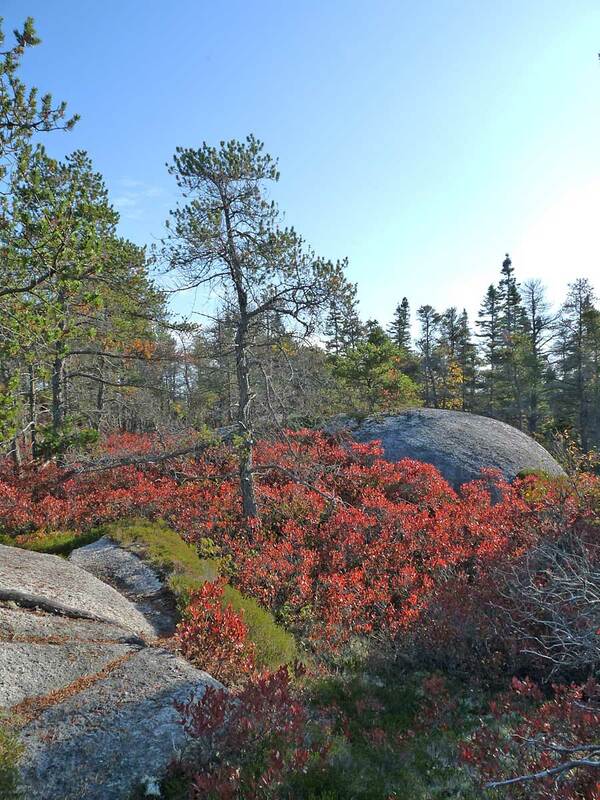 We have written a letter supporting the plan, with emphasis on two areas: landscape connectivity, and the need to provide more trails in HRM. 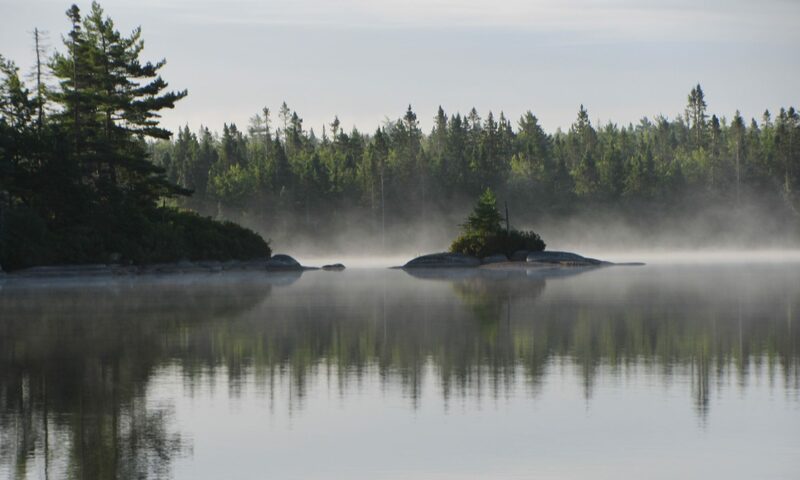 In a submission to the Independent Review of Forestry Practices in Nova Scotia, Richmond Campbell and Sue Sherwin suggest that three key policy documents – (1) Environmental Goals and Sustainable Prosperity Act (EGSPA, 2007, amended 2012), (2) A Natural Balance (2010), and (3) A New Regulatory Framework for Low-Impact/High-Value Aquaculture in Nova Scotia (2014) – lay out a sound moral foundation for Nova Scotia to follow in developing policy for managing our natural resources in ways that are likely to benefit Nova Scotians for many decades to come. In 1995, with Susan’s encouragement, Richmond co-founded the Woodens River Watershed Environmental Organization that, among other projects, built The Bluff Wilderness Hiking Trail that opened in 2005. They are both retired members of the Philosophy Department at Dalhousie.